I say of sorts as it's not so much of a wishlist as more a list of what I've already bought ready for Spring! Having been inspired by both of these looks on Pinterest I've been on the hunt for a beige trench/duster coat. These are both easy ensembles to replicate as the rest of the outfits are made up of wardrobe staples such as white or denim shirt, a classic black crew neck sweater and black jeans or trousers! Just this one purchase will bring a whole load of new outfits together in my wardrobe! This is the coat I eventually plumped for from Topshop. Moving on swiftly to my next purchase! I didn't even think about teaming up these two pieces together but I think they so just happen to go brilliantly with each other. In a bid to get myself out of an almighty jeans rut I have been look at some skirt options. Yep....you read that right....a skirt! I am preparing to immerse myself in all things 70's this Summer and so I've been trying to source a denim a-line skirt. The first one I found was this one which is EDC by Esprit which I found on Zalando. However, I would have to say I wasn't 100% happy with the quality of this one for £39. when the lovely Sue told me about this little number from Jack Wills. I waited patiently for it to arrive on their website, then snapped it up when it appeared last Saturday! For the same price it is a lot, lot better so grab it while you can if you are after one of these as they were literally the only two skirts in this style I could find anywhere in my size. I would point out here that both of these brands came up small and I ordered a 10 and 12 and needed the size 12. These 2 purchases were just begging to be worn together and I couldn't wait to wear an outfit that whispered Spring.....not saying that too loud or else we will be back to zero degrees by the end of the week! I have to point out here that I have cleaned the mirror since I took these photos! I did also nip back to Zara to purchase the Missoni-esque cardy and I've enjoyed playing around with it after being inspired by Sarah over at 'What if I wore it the first time' and trying it on with a round-toed tan suede pair of Oasis boots I uncovered from the depths of my wardrobe that go perfectly with the flares! These boots are the perfect height with the flares and the colour is spot on with the colours in the cardy. 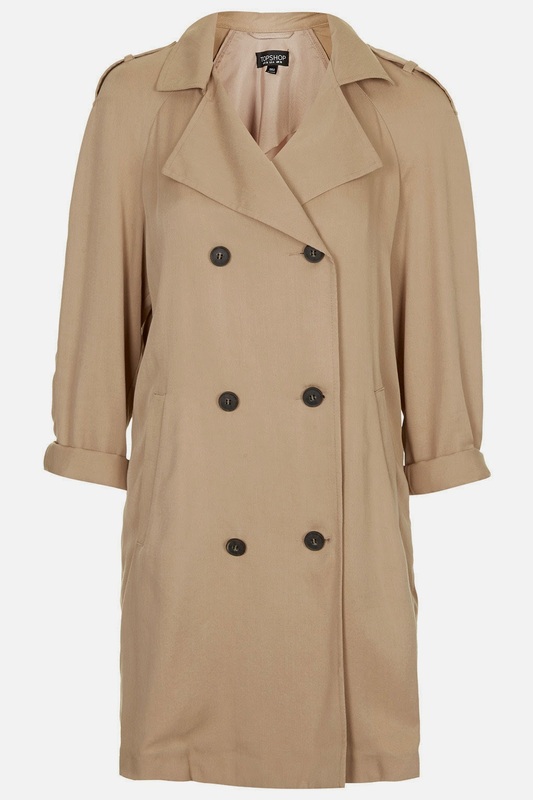 And finally, this has just *fallen* in to my virtual shopping basket! Anyone for cricket?! 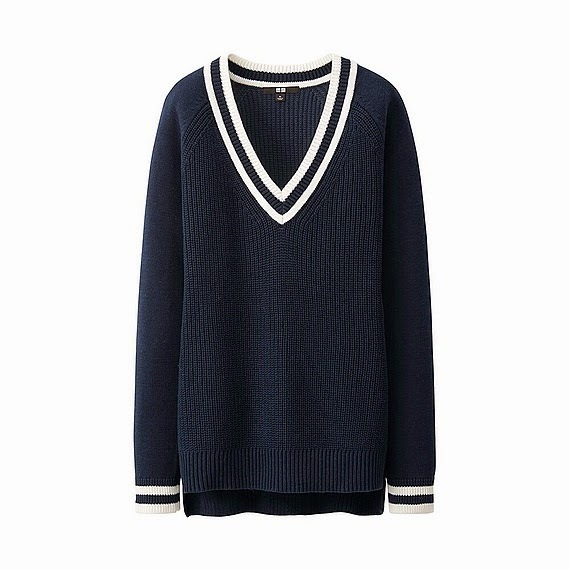 Love this Uniqlo sweater. Perfect with some boyfriend jeans and my Stans! Quite a random selection of stuff but all the purchases will enhance what I already have....I haven't gone out on a limb anywhere. Maybe there is no need to have a plan for the season ahead, I may just have to go with the flow, thankfully these pieces should see me through these transitional Spring months nicely. Anyone got a proper Spring/Summer wishlist going?! Finishing up with my outfits from the beginning of the week. We had a fab start to the half term on our little trip down to Devon, the weather was just glorious, though still chilly. The first couple of photos are some of the outfits from my previous packing planning post! I wanted to bring this mirror home with me as it's made me look a foot taller and slimmer! I will be back shortly with unlikely celebrity style steal. 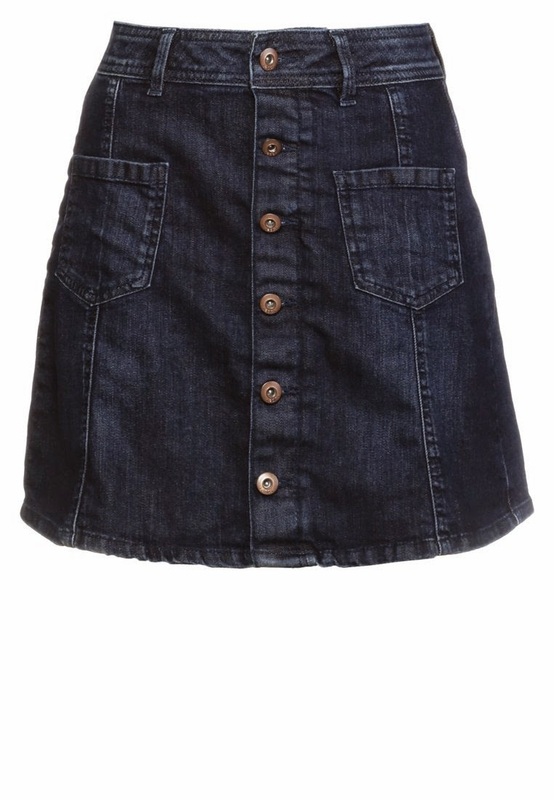 I'm on the look out for a denim button through 70s esque skirt. Got the MIss S one but its a tad short pour moi so I'm off to look at Jack WIlls. ( never thought I'd say that). Thanks for the shout out missus. I'm pleased that you saw sense and nabbed that "must be " Missoni cardi. I hunted high and low for the Miss Selfridge skirt but alas I had missed the boat! I have to say when I returned the size 10 even my 8 year old asked me what I was doing in Jack Wills...lol! The youth of today! I think the Zara cardy will be flogged to death wear-wise, now I've had a try on I think it will work well with many other things in my wardrobe! Loving all your new purchases Michelle, they're going to be great for creating lots of different looks. Hi Michelle, great finds! Love the flared jeans on you but then again they are my new obsession...That skirt is great, I'll copy that look tomorrow I think. I have likewise items but never combined them like that! Yep Sarah....sounds like you are going down with something! I'm sure you fashion mojo won't let you down....you are bound to be tempted by something any minute now! ;0)!